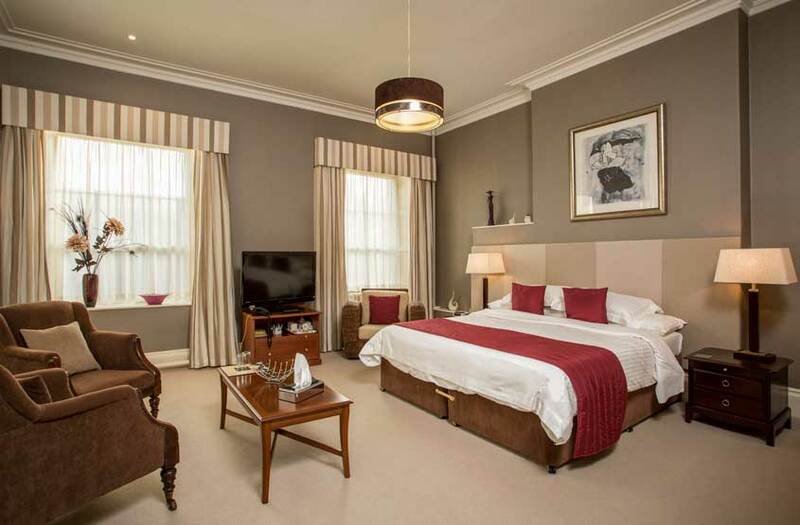 The Club has ten well-appointed bedrooms; five single rooms, two double rooms, two king rooms and one deluxe king room. 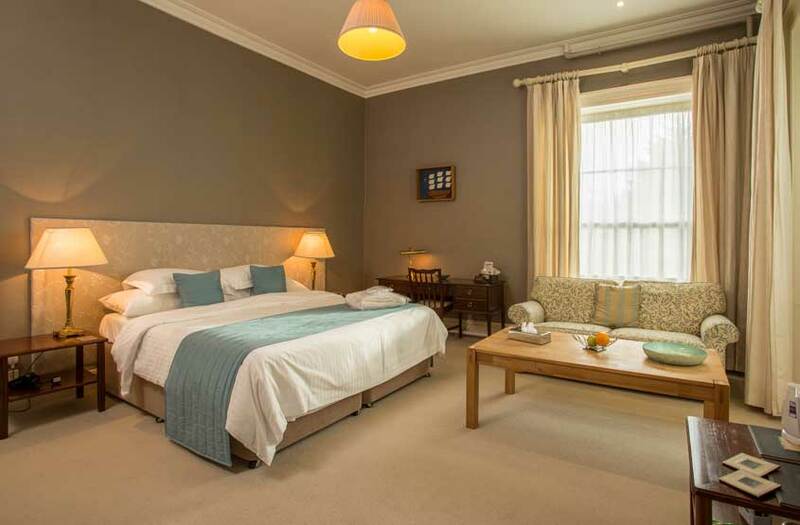 Situated within a stone's throw of Union Street, and well within range of both the train station and airport, this is the ideal place to stay in Aberdeen. Members of the Club and their guests receive discounted rates. If you would like a personal tour of the Club, to include all of the bedrooms, then please contact the Club Office on 01224 583292 or secretary@rnuc.org.uk to arrange a convenient time and we would be delighted to show you around the Club. The Club has 10 well-appointed bedrooms, all with en suite bathrooms, Wi-Fi internet connection and Freeview television.